Welcome to Burkett Dentistry located in Mission, Texas. 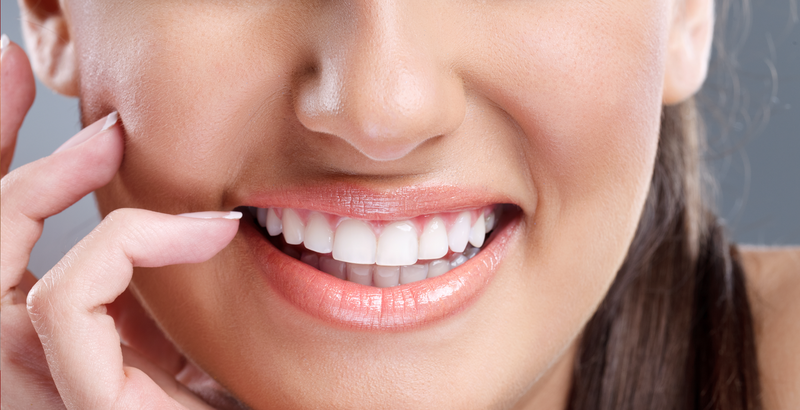 Burkett Dentistry utilizes the latest technology to create beautiful lasting smiles. 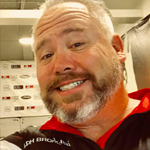 Burkett Dentistry is proud to offer the highest quality treatment options available to our patients, without forgetting about good old fashion tender loving care. Dr. Burkett believes in only offering the latest technology with the highest standards available. Since Dr. Burkett is a proud father of two, he believes in treating his patients as if he was treating his own family. 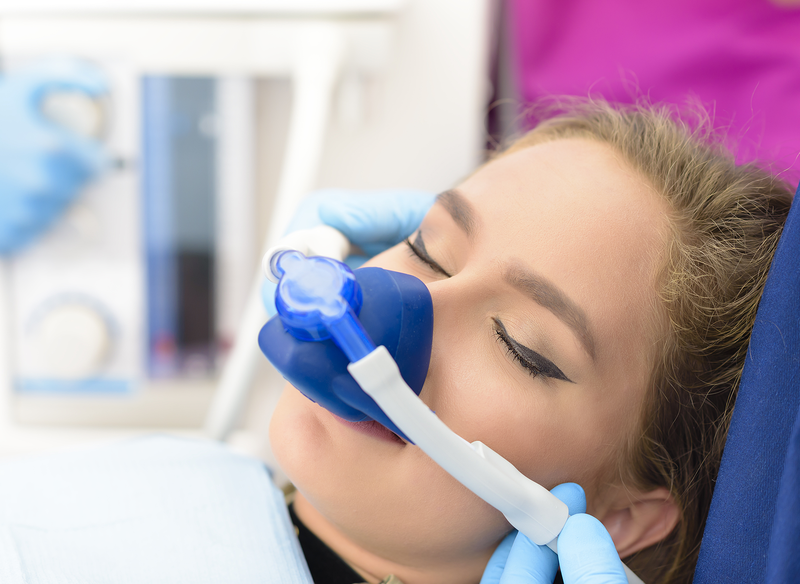 Burkett Dentistry is committed to utilizing the latest innovations to create beautiful smiles while working together as a team to make a difference in our patient’s lives. 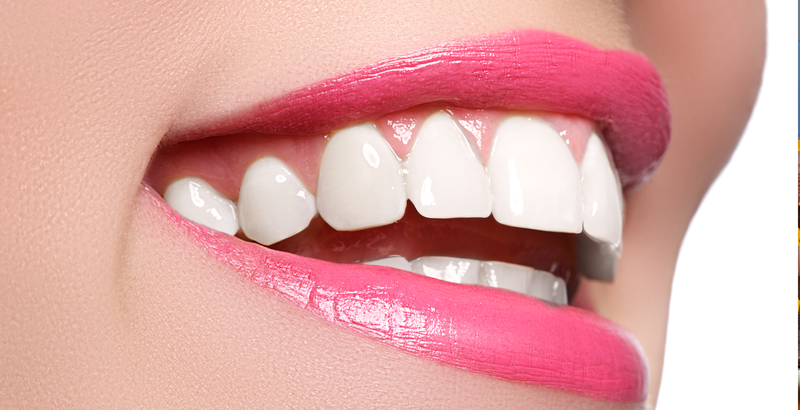 Let us show you how we can make your smile better than ever before. 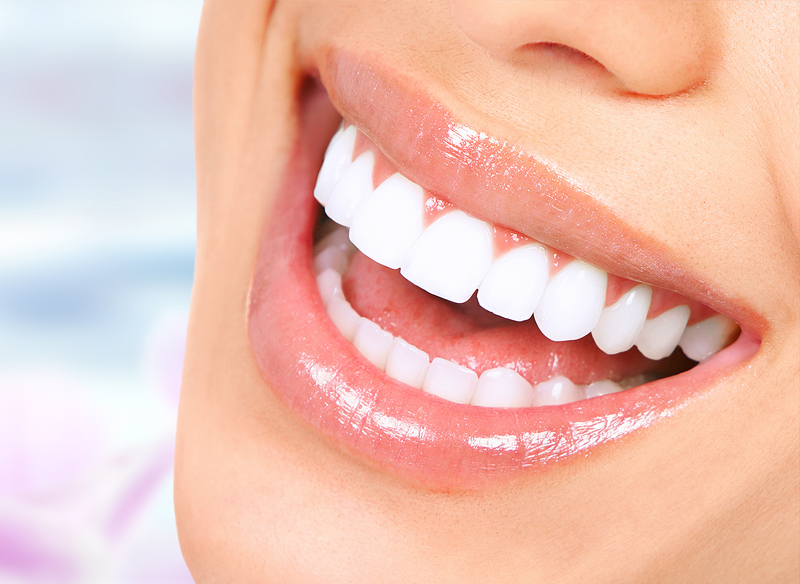 We can make your teeth straight again with a variety of methods. We want your visit to our office as painless as possible. 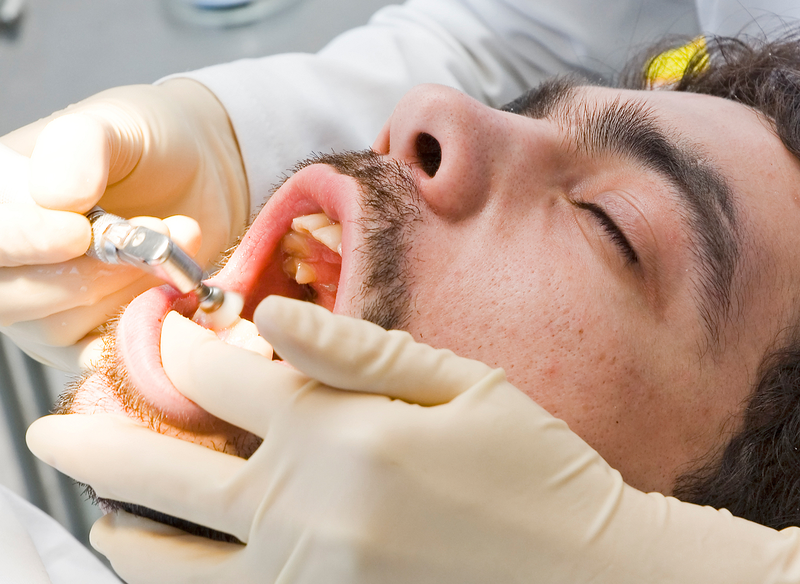 Fixing your broken teeth is one of our specialties. 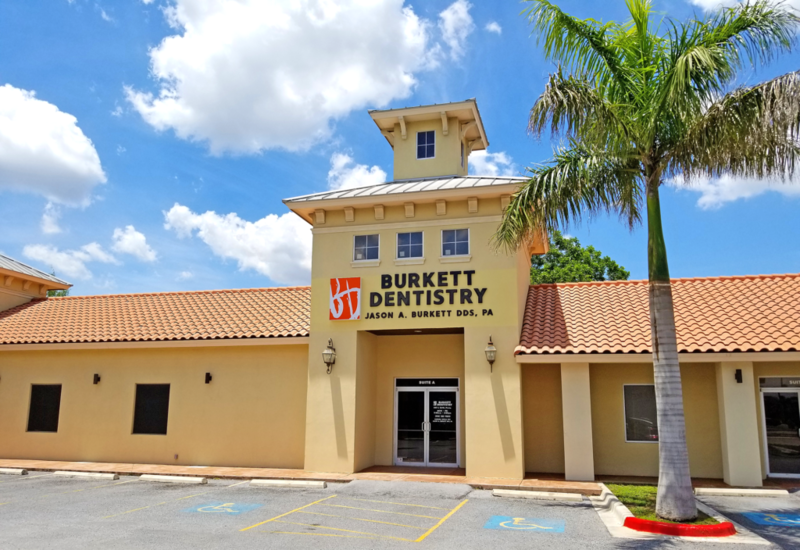 For more than a decade, Dr. Burkett has been proud to serve families of the Rio Grande Valley at Burkett Dentistry where he warmly welcomes patients of all ages to create a dental home. 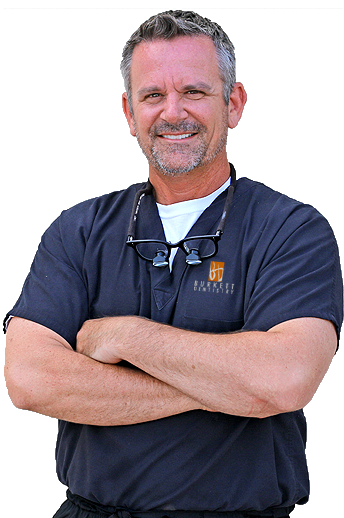 Dr. Burkett completed his undergraduate studies at the Southwest Texas State University of Texas in San Marcos, and earned his Doctor of Dental Surgery at Baylor College of Dentistry in Dallas, TX. Dr. Burkett attended the University of Florida where he completed a mini residency in Pediatric and Special Needs Dentistry. 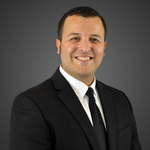 Dr. Burkett is licensed to provide dental services in the state of Texas by the Western Regional Examination Board. 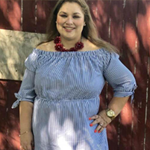 As a well-respected member of the dental community, Dr. Burkett maintains affiliation with the American Dental Association, the State of Texas Dental Association, and the Academy of General Dentistry. 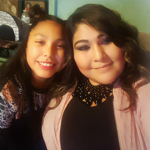 My mother and sister Alejandra have been patients of Dr. Burkett for more than 7 years and are extremely satisfied with all of his work. He’s a great dentist, we definitely recommend him to anyone who is looking for a place to go! Dr. Burkett has always gone above and beyond for his patients! Very pleased customer with all my 4 kids. First time in his office when my son was 5 now he is a junior in college. We have always received 100% service. Thank you Dr. Burkett. Dr. Burkett is a great dentist, and an even better person. I highly recommend him and his staff of caring professionals. Very satisfied with Dr Burkett. Call to set up an appointment great customer service, they are here to help you with all your dental needs. Found a new dentist for my family. Dr. Jason Burkett! 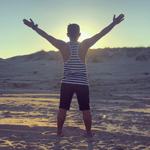 Check out his practice and consider coming here! I’m glad I did! 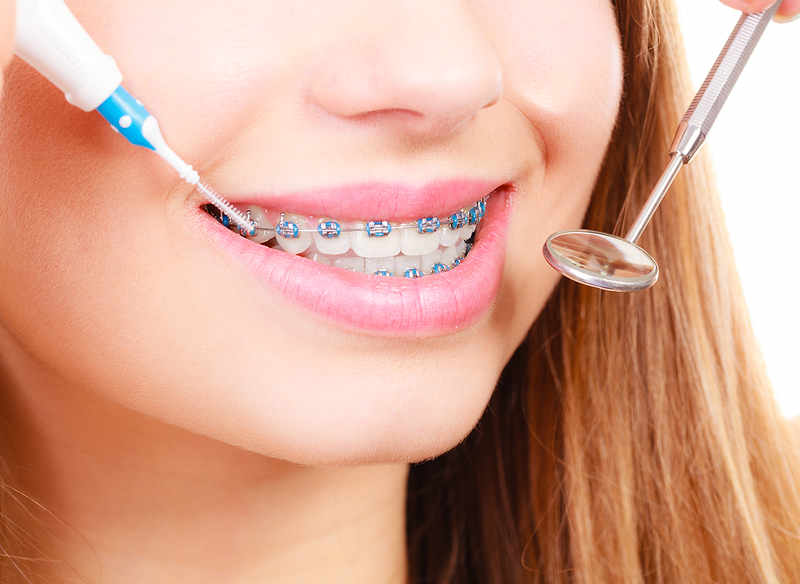 NEED COSMETIC OR ORTHODONTIC WORK? 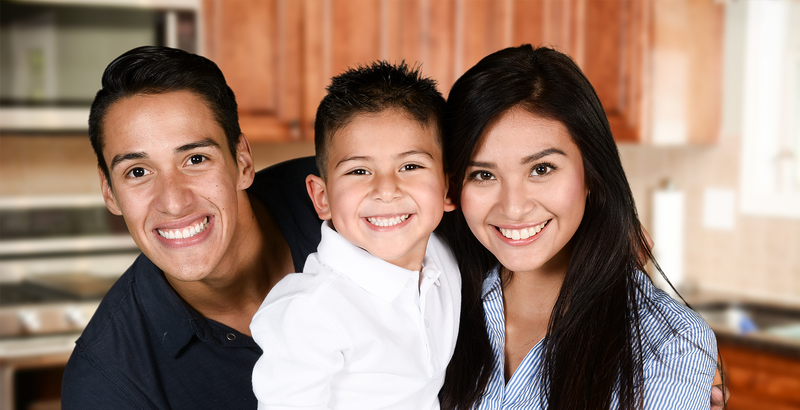 Call Now (956) 583-9600 and receive Top Quality Dental care for you and your Family. IF YOU NEED A DENTIST? MAKE AN APPOINMENT NOW!